Summer is in full swing and so are Door County’s activities. When it comes to fun activities, Door County has no match. From outdoor activities and community festivals to unique shopping experiences and winery tours, there is always something to do. 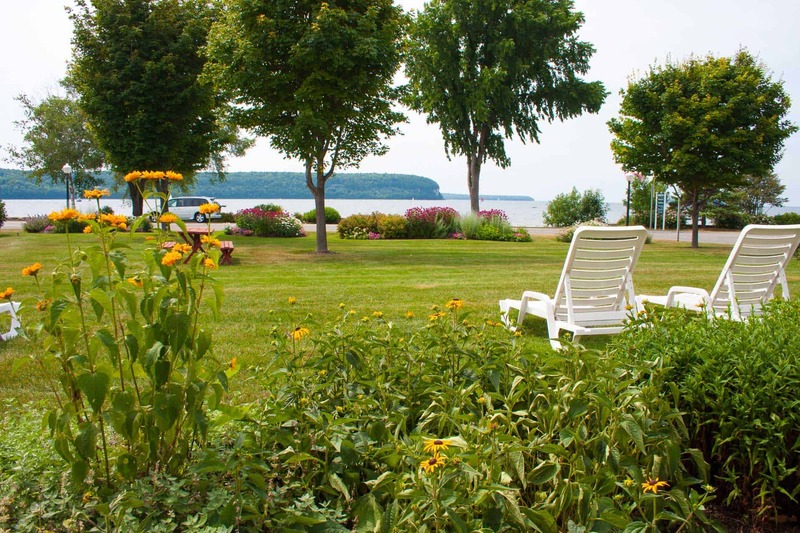 Door County resorts are the perfect place for your vacation headquarters with Ephraim Shores Resort a top destination. Ephraim Shores has comfortable, flexible accommodations and numerous amenities. Door’s Dirty 5K Mud Run: This is the second year for the run, which is June 4 at the DC Adventure Center in Sturgeon Bay. Be prepared to have some fun while navigating through a variety of not-so-clean obstacles. Door County Lighthouse Festival: The county’s lighthouses shine at this June 10 event. Boat excursions and guided tours provide visitors with a chance to see all of the county’s 11 historic lighthouses – even those not normally open to the public. Fyr Bal Festival: The 52nd annual Fyr Bal (pronounced feer-ball) is planned for June 18 in Ephraim and recreates the early Norwegians’ tradition of a Midsummer’s Eve. Artists, food, musical entertainment and family activities line beautiful Eagle Harbor to celebrate the official start of summer. Bonfires – a signature event – and fireworks finish the evening. Ephraim Shores’ guests can easily walk to this fun event. After enjoying the summer fun, head back to Ephraim Shores to relax in your comfortable room, at the resort’s pool or waterfront sundeck overlooking Eagle Harbor. When it comes to selecting your room, we have a variety of accommodations ranging from rooms with two queen beds overlooking the water to two-bedroom suites outfitted with a full kitchen. When searching for places to stay in Ephraim, WI, Ephraim Shores is your answer. Among Door County resorts, we are a top choice with our clean, comfortable rooms and plentiful resort amenities. Visit our website today or call us at 877-854-2371 to make your reservations. Our well-trained, welcoming staff looks forward to providing you with a relaxing stay so you can enjoy everything that beautiful Door County has to offer.